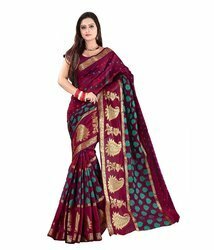 Shoperholic Garments - Retailer of bollywood design chiffon saree & shoperholic material - bhagalpuri silk design in Kolkata, West Bengal. 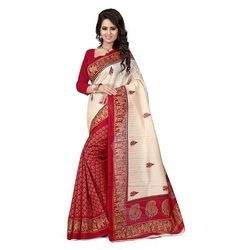 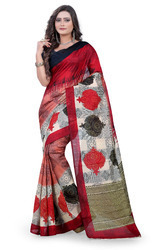 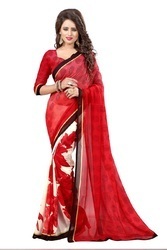 Shoperholic is a online retail store of ladies ethnic wear were they can get sarees at wholesale rate. 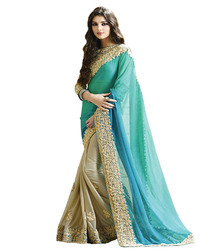 Party Wear, Wedding Wear, Festival Wear,Bollywood Style,Events,Traditional,Ethnic Wear Fulfillment Type : Ready To Ship Wash Care : Recommends Dry Wash Only.